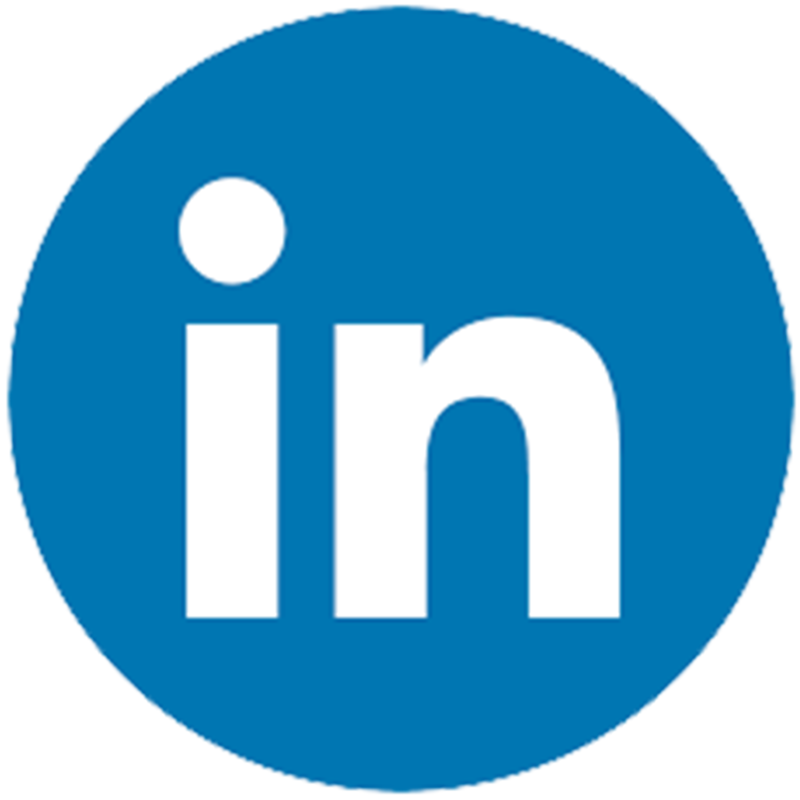 How to stay relevant in social media and other online platforms? How to create a branding that matters? 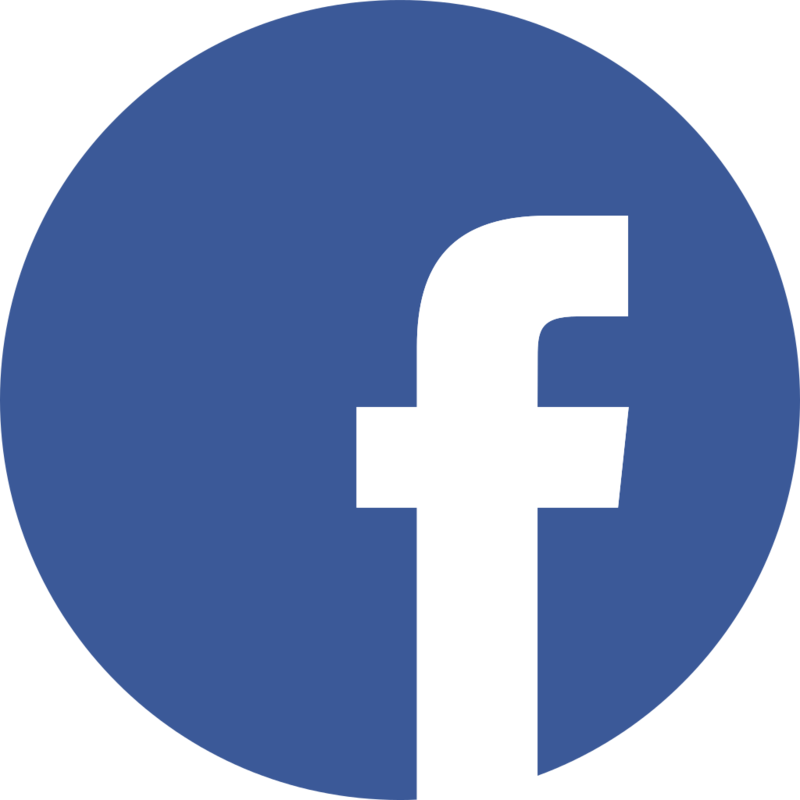 Why create a social media page? All how's and why's were answered at the Digital Marketing: Standing Out From the Digital Noise Workshop. 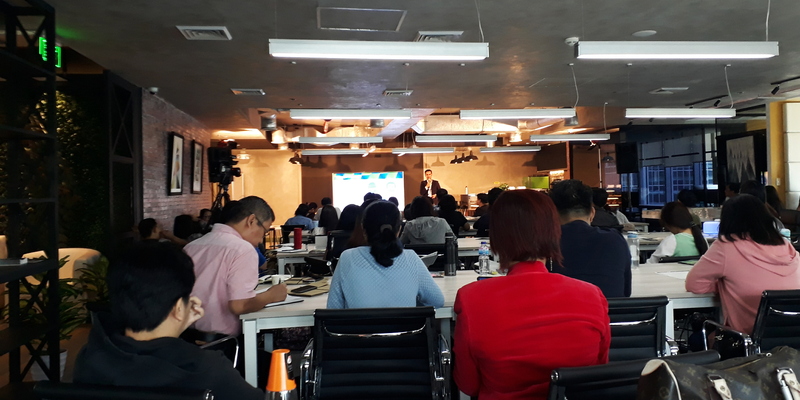 eScience Corporation joins the Digital Marketing Workshop held in Makati City on October 27. 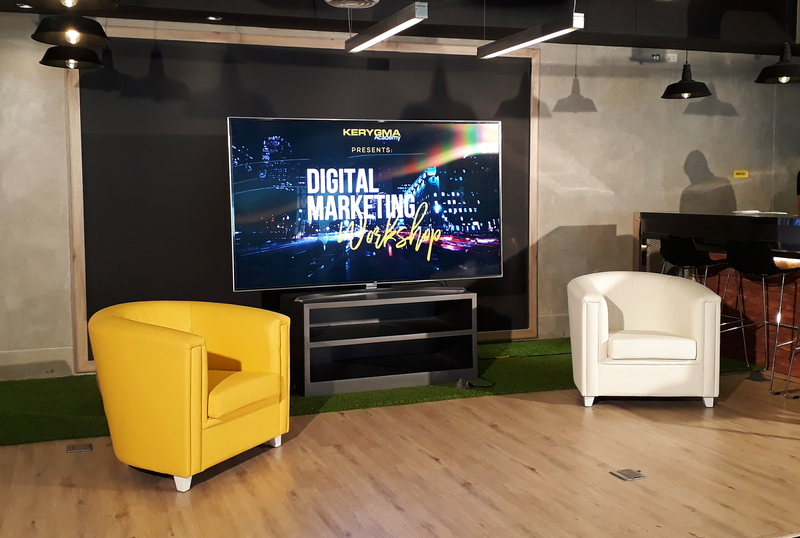 The workshop featured three experts in the field of Digital Marketing namely Professor Kristine Taton, Studio Bellare Founder Shane Bellare, and Social Media Academy Founder Nix Eniego. Out of all the hundred, thousands, millions or even millions of online users or ‘netizens’ only 10% of those users are content-creators. This has been the best and ‘not-so-secret’ information from the workshop. However, albeit a small amount of real content creator, the amount of data and information exchanged online is immense. Therefore, to be seen and to be heard online you have to stand out. How you can stand out? The answer with always be--branding. 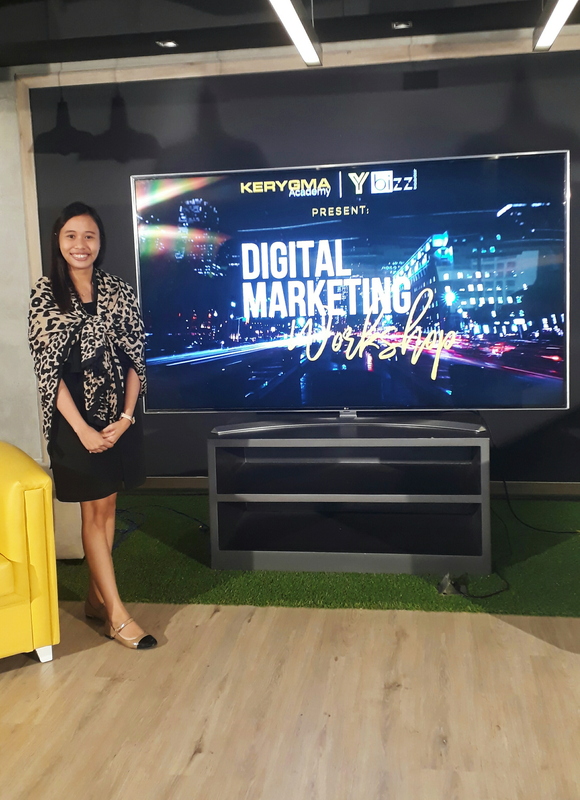 The whole workshop was truly informative with a great amount of tips, hints, and secrets unleashed to be good digital marketers in the continuously evolving digital age. And the best way to stand out from the immense digital noise is to be unique and to create a content that matters.